Stoney Clover Lane was founded by Palm Beach natives Kendall, 26, and Libby Glazer, 24. 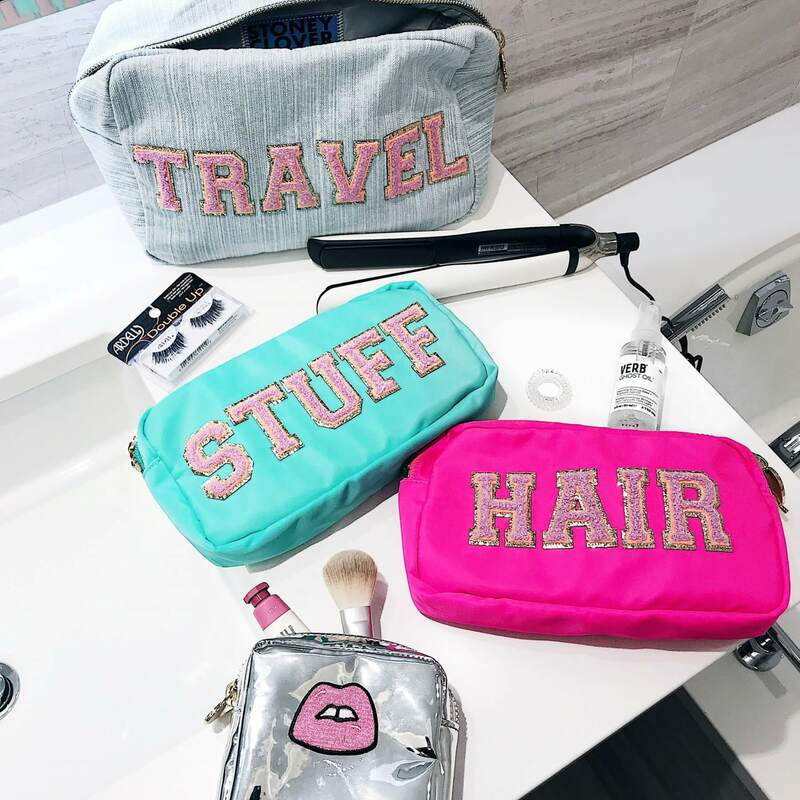 The sisters have rapidly grown their direct to consumer business specializing in customized bags, pouches, and small accessories. 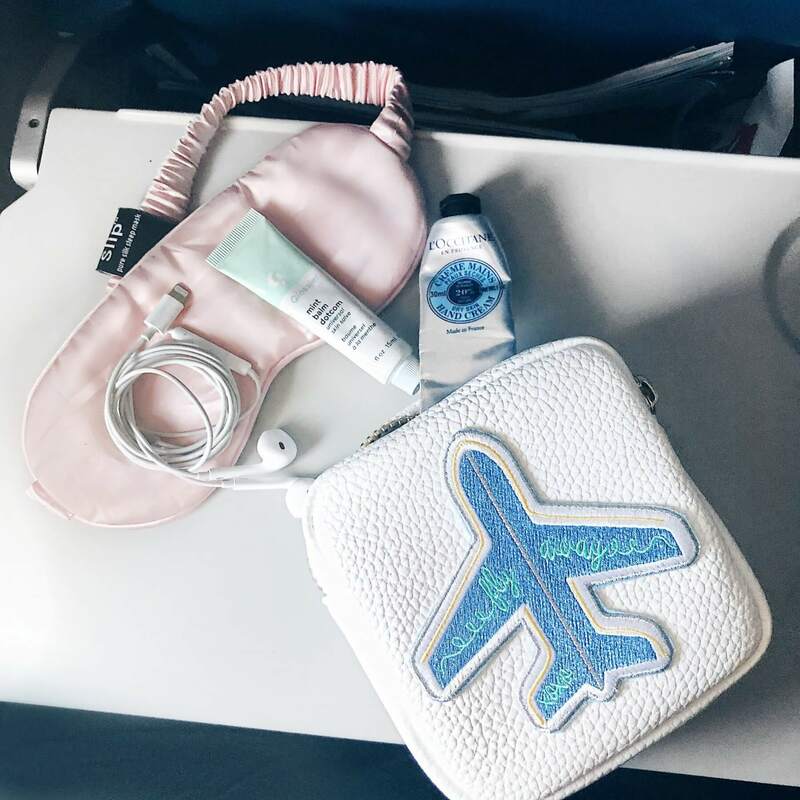 Using fun patch designs and bright color palettes, Stoney Clover Lane provides on-site customization options for everyday travel and organization essentials. Stoney Clover Lane has quickly gained recognition as the ultimate full-service, customizable accessories shop. 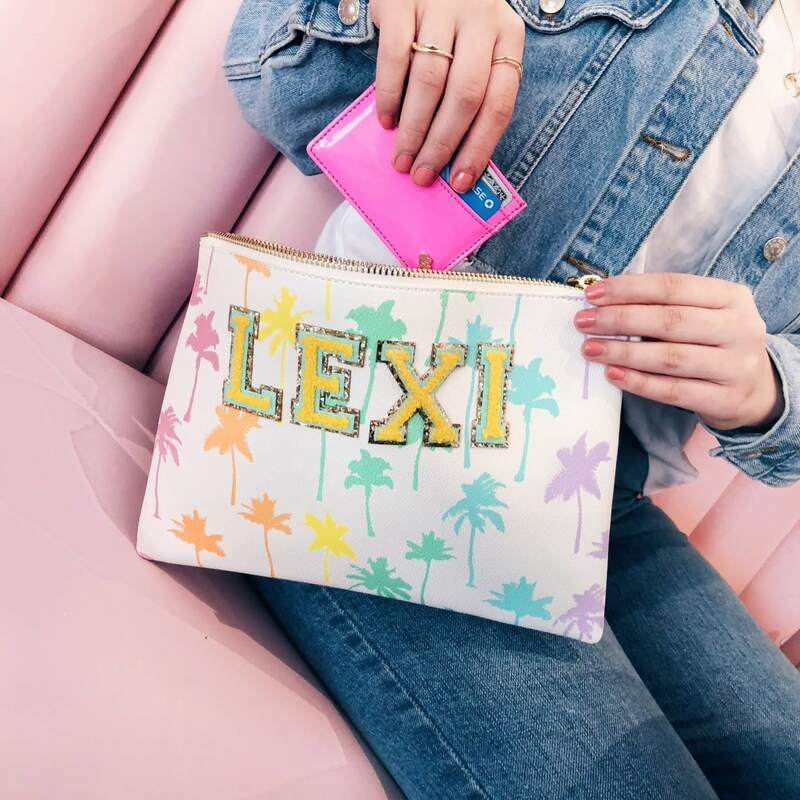 Sold in over 100 resorts, boutiques, and department stores around the world, the Palm Beach location will be the brand’s first storefront and will provide a one of a kind in-store experience.